As it became known, the reason for this was extremely poor sales of this model. 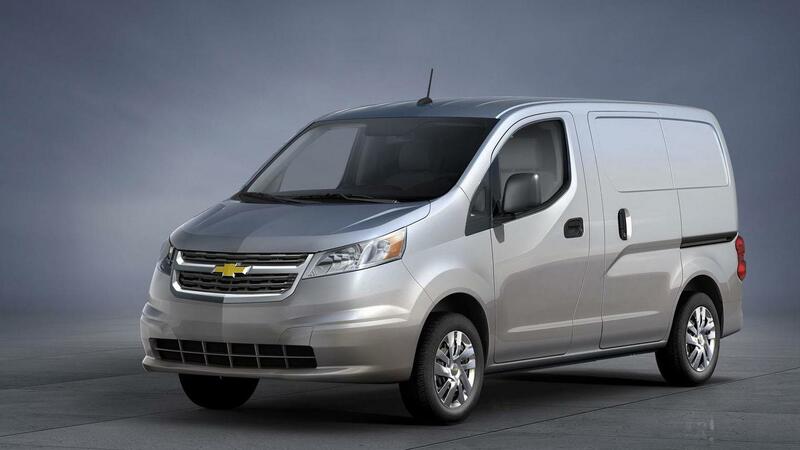 Representatives of the GM concern have not officially commented on the reasons for the sharp closing of the production of Chevrolet City Express. Chevrolet City Express debuted only 4 years ago. The premiere of the car took place at the Chicago motor show. Since November 2014, serial production has started. Taking into account almost 4 years of car sales, only a little more than 30 thousand copies of City Express were sold. The van is based on the Nissan NV200. The strangest thing is that sales of the Nissan NV200 are much better than the model from the American company.